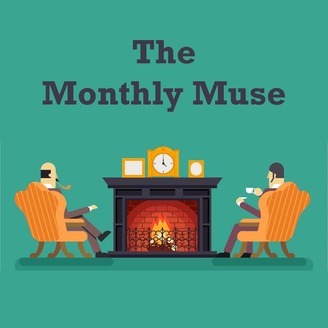 Comedy podcast where Ed and Paul discuss the bullet points regarding historical events in the calendar month. Think of it as the fun history lesson you never had at school. 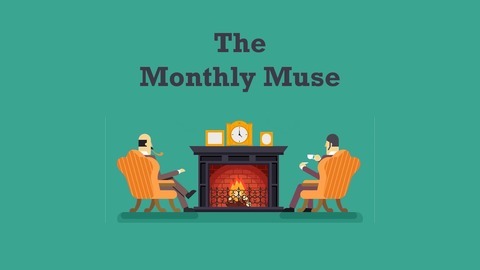 Get in touch at themonthlymuse@gmail.com. The final musings of the series focus on The Great Train Robbery!